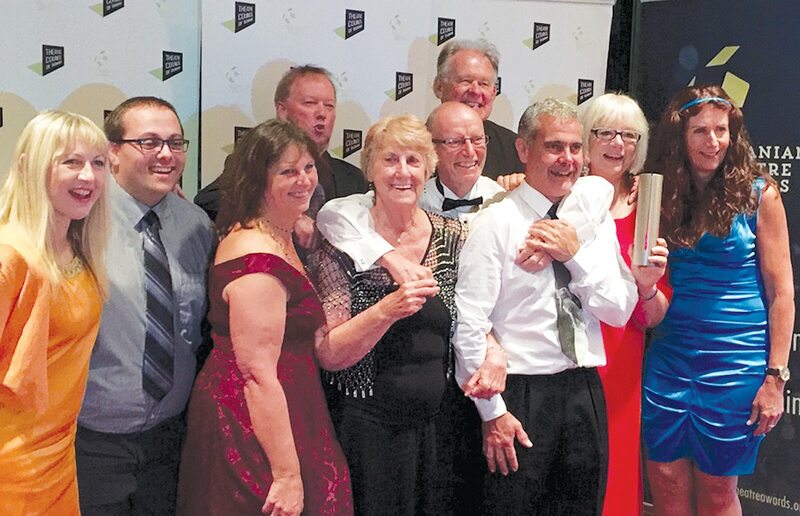 Into its sixth year of bringing theatre and entertainment to the Sorell and South East community, Sorell on Stage was awarded an “Errol” for “Exceptional, Original, Community based Performances” at the state wide theatre awards held March the 5th at Wrest Point Casino. professional, amateur and community theatre for State wide theatre groups and companies. Judges from TTC travel far and wide to see the many state wide productions.